Justice Anu Malhotra said that under the Hindu Marriage Act, divorce by mutual consent can be granted only if there was continued consent of both parties up to the date of decision. Ten years after her estranged husband died, the Delhi High Court allowed a woman's plea to set aside their divorce by mutual consent, saying she had not agreed to it in the trial court. The high court noted that in the instant case the woman was absent when the lower court had passed the order. "In the absence of the continued mutual consent a decree of divorce under Section 13 B(2) of the Hindu Marriage Act, 1955 as amended cannot be granted. From the absence of one of the parties before the trial court, the presumption of consent for divorce cannot be attributed to that party as consent needs to continue till the date of the decree of divorce...," the high court said. It further said that trial court was under the law obligated to hear the parties to ascertain their consent, but this was "clearly not done in the instant case" as the woman was not present when the decree of divorce was granted on October 6, 2007. Four years after their marriage in February 2001, the husband had moved the trial court in May 2005 seeking divorce on the ground of cruelty. However, during the proceedings, they had negotiated a settlement under which they had agreed to file a petition for divorce by mutual consent and part ways. According to the settlement agreement, the man had to pay Rs 15 lakh as alimony to her, the high court noted. The high court also noted that according to the trial court records, the woman had later said that she would agree for divorce by mutual consent only after she was paid Rs 28 lakh. The trial court had observed that the man had already paid Rs eight lakh to her and that she was trying to "extort" more money from him. It had dismissed her plea to withdraw her consent and granted the decree of divorce by mutual consent. The trial court had said the woman was free to collect the four demand drafts totalling Rs eight lakh submitted by the man. She had challenged the decision in the high court, saying that she had not consented to the decision and that she was absent on the date of the order. During the appeal proceedings, in the high court, the man had died in 2008 and later his mother also passed away. The high court, referring to decisions of the Supreme Court, said the appeal was maintainable even after the man's death against his legal heirs. It also agreed with the woman that there was no continued consent to the trial court's decision by her and set aside the decree of divorce by mutual consent. 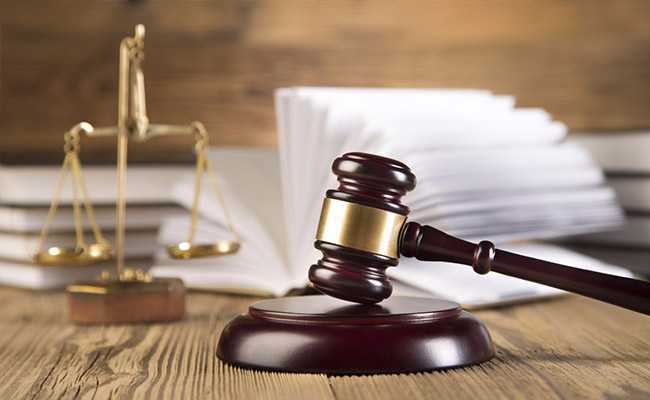 The high court, however, said that the Rs eight lakh, which had been kept in fixed deposit during the appeal proceedings, be handed over along with the accrued interest to the man's father.